We are engaged in offering wide range of qualitative Tension Bushes for Agricultural Equipment, these are highly in demand for their best quality in market. We always ensure client satisfaction while delivering our products. 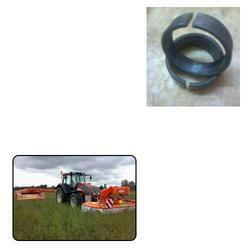 Looking for Tension Bushes for Agricultural Equipment ?